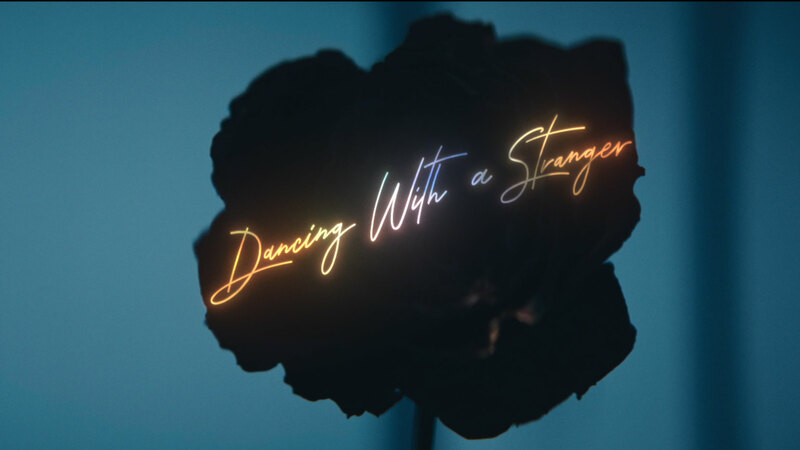 Vaughan Arnell added another major music video to his resumé this week with the release of “Dancing with a Stranger,” the striking visual for the Sam Smith’s latest hit featuring Normani. Vaughan has previously directed videos for The Script, One Direction, Robbie Williams, and James Blunt in addition to his stacked commercial reel. See more from the talented director here and watch the video above.